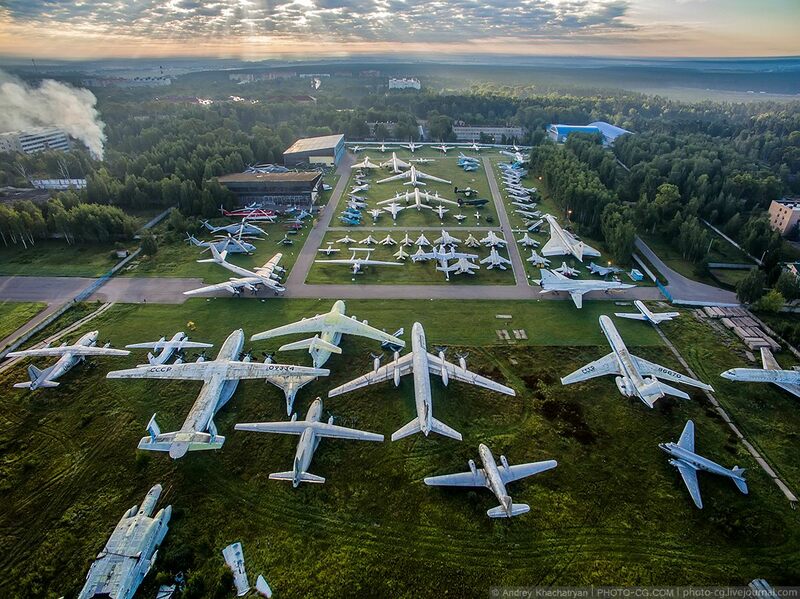 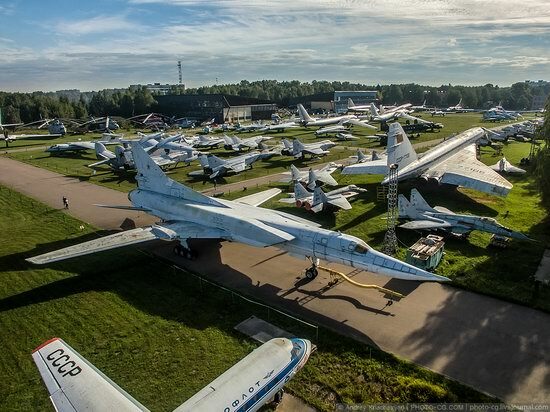 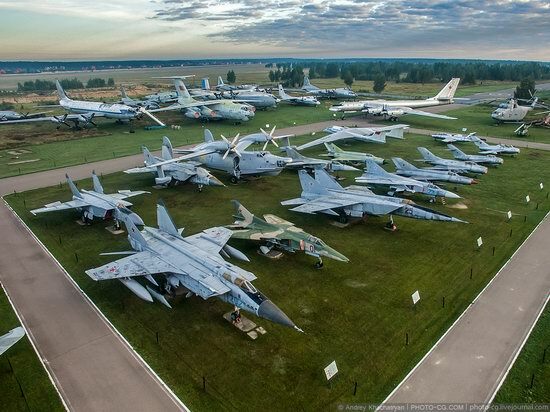 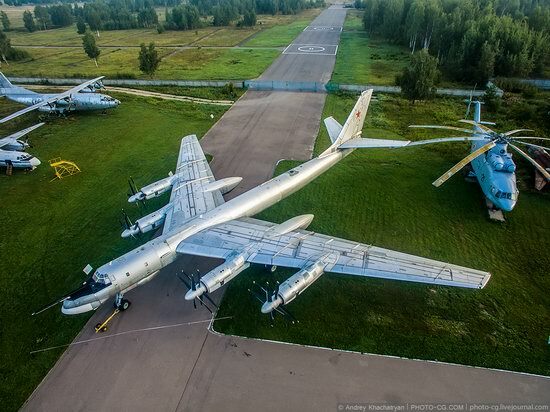 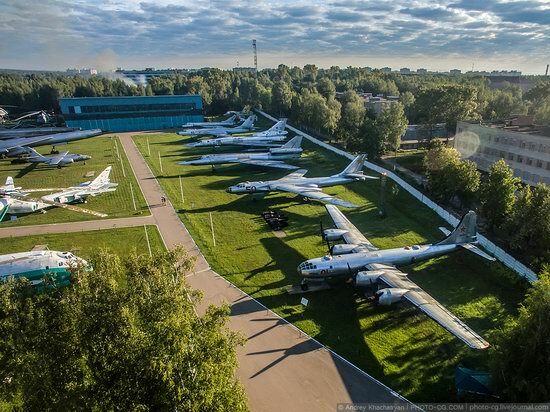 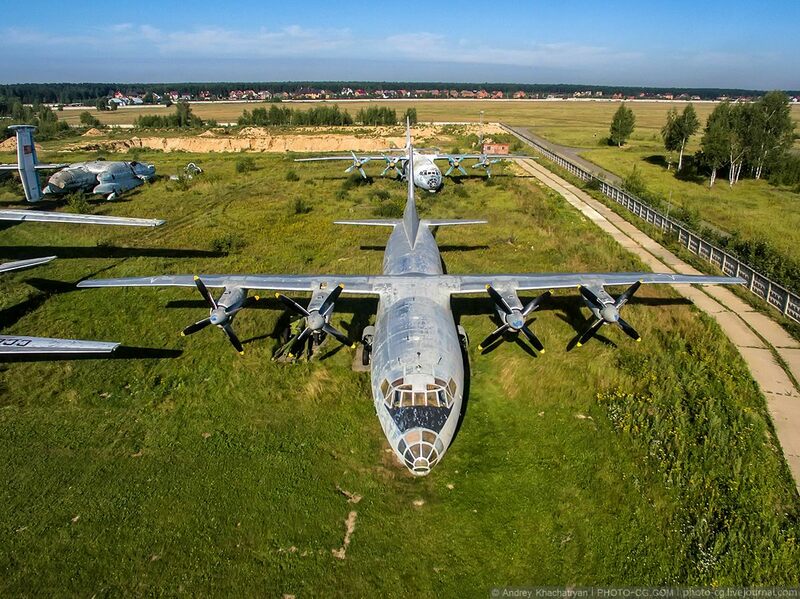 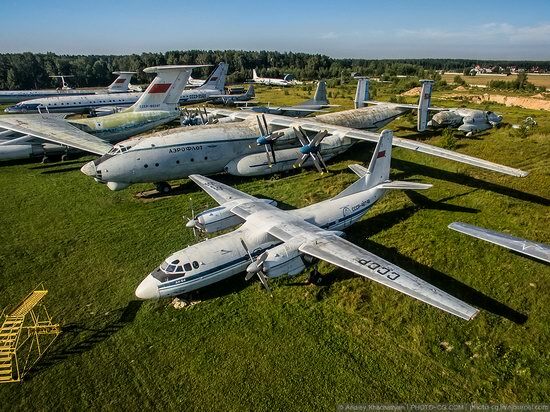 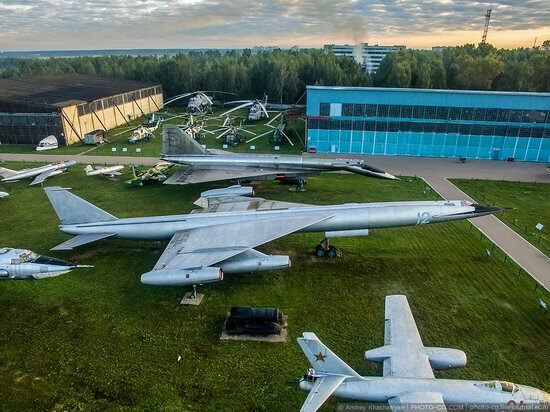 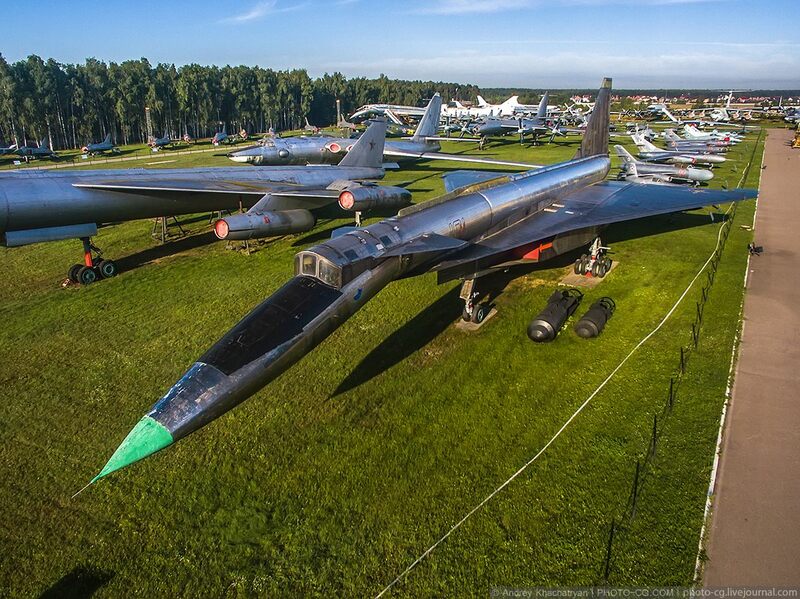 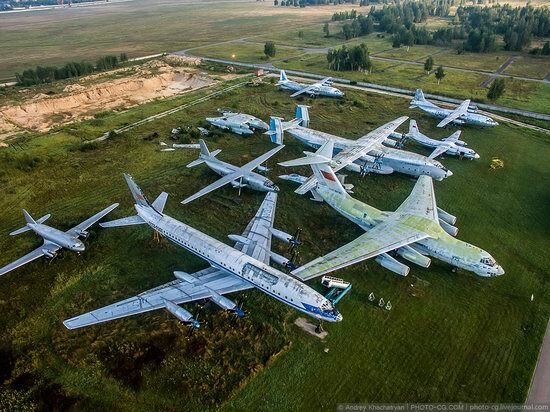 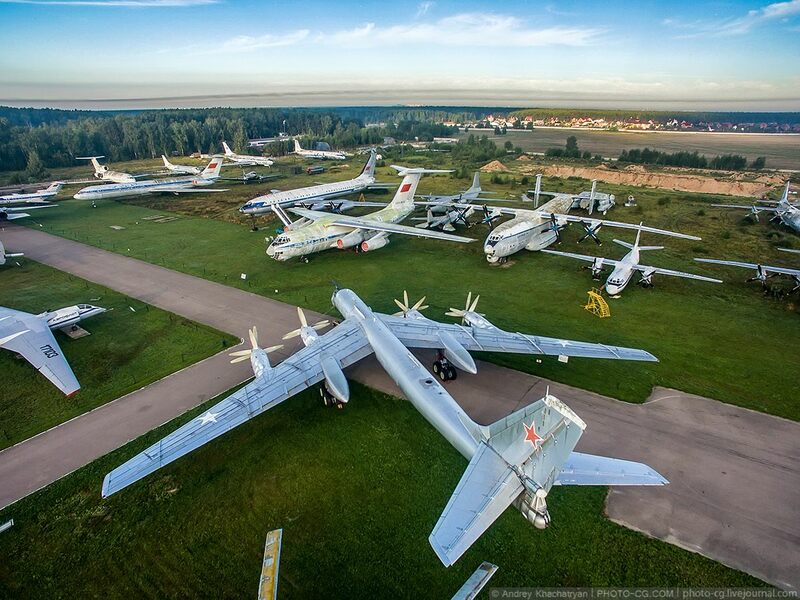 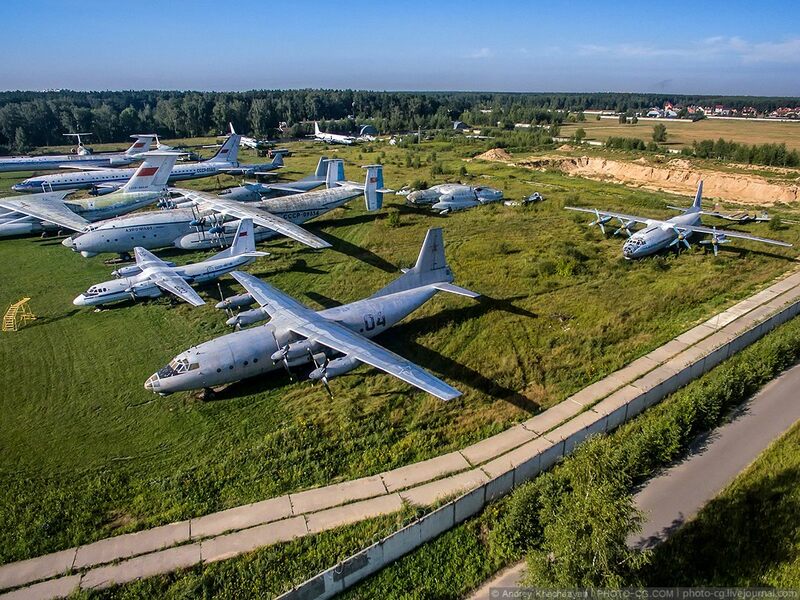 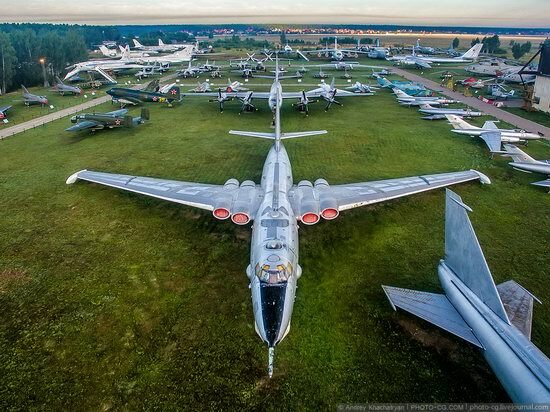 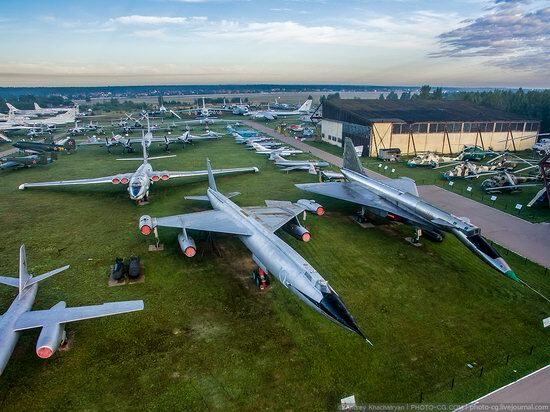 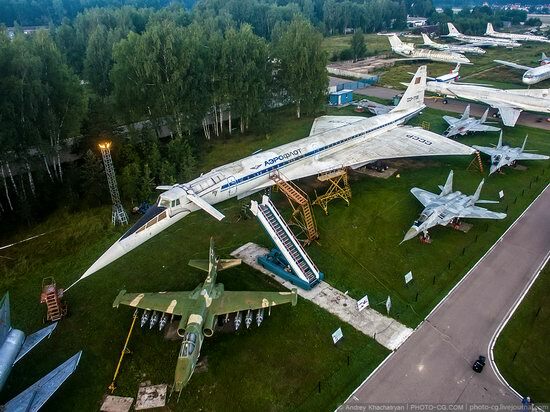 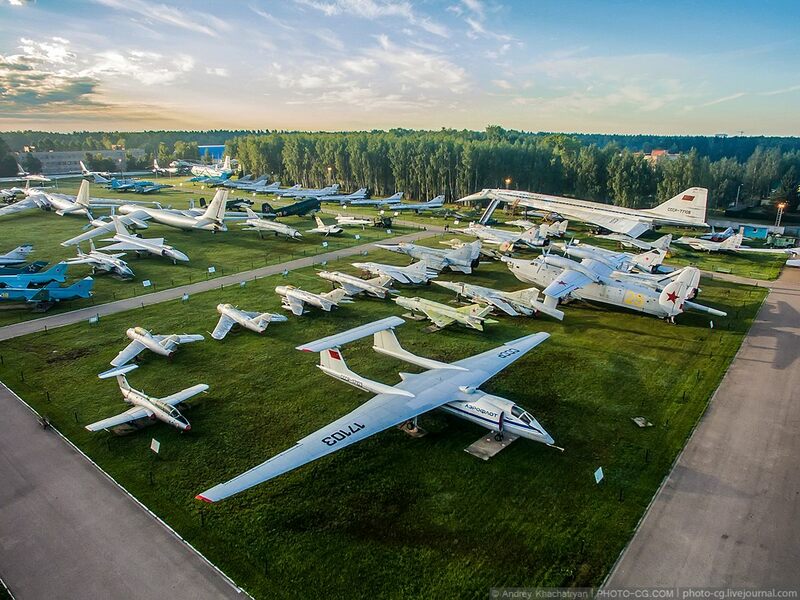 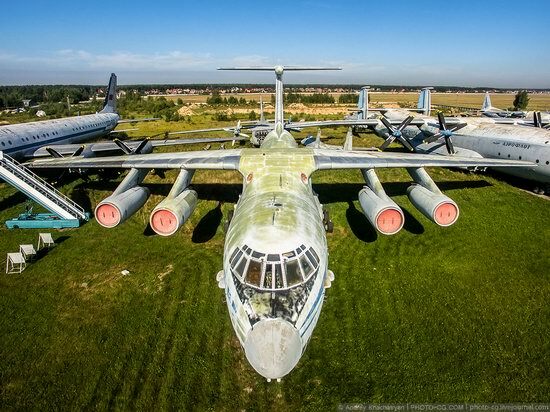 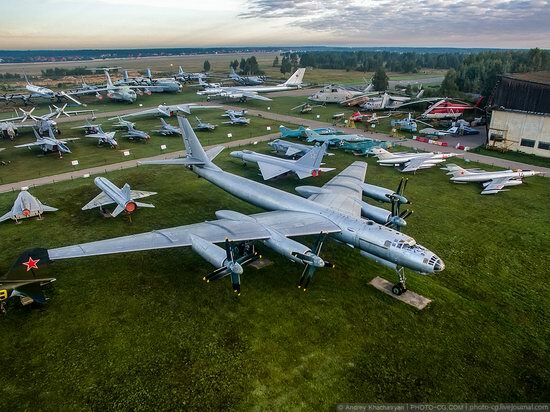 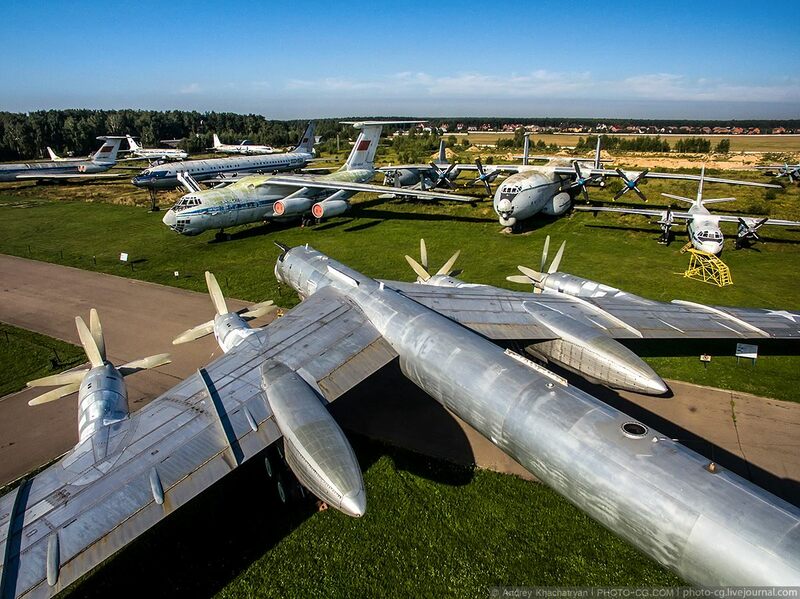 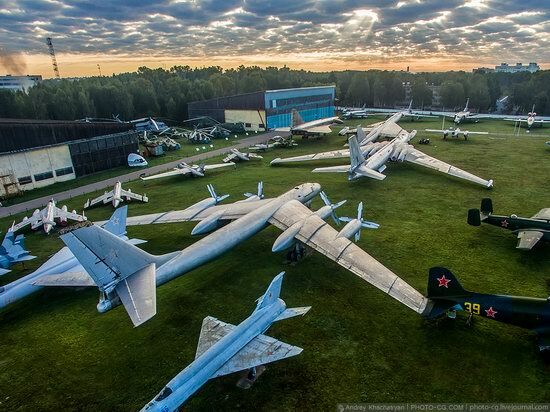 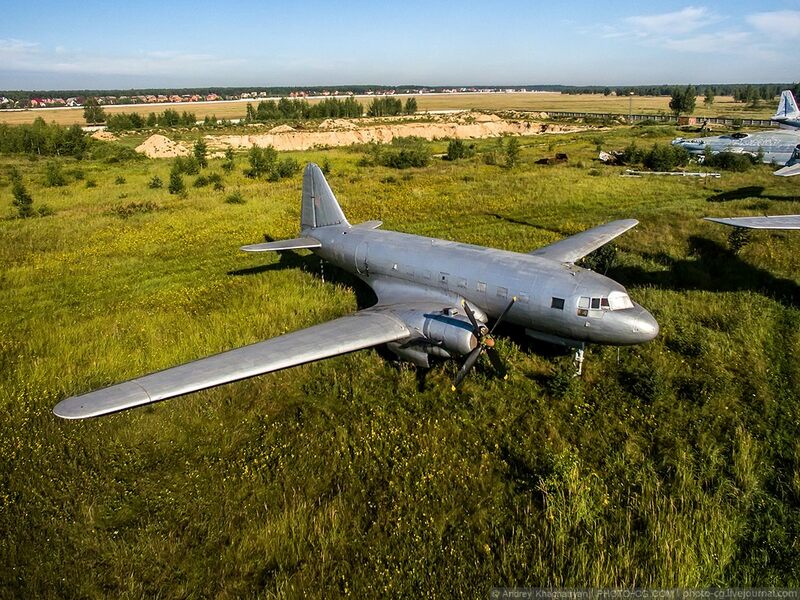 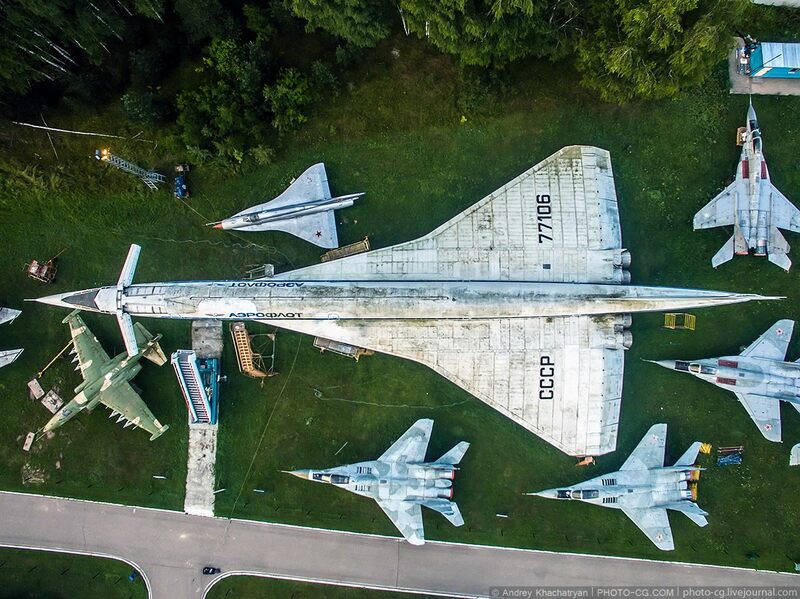 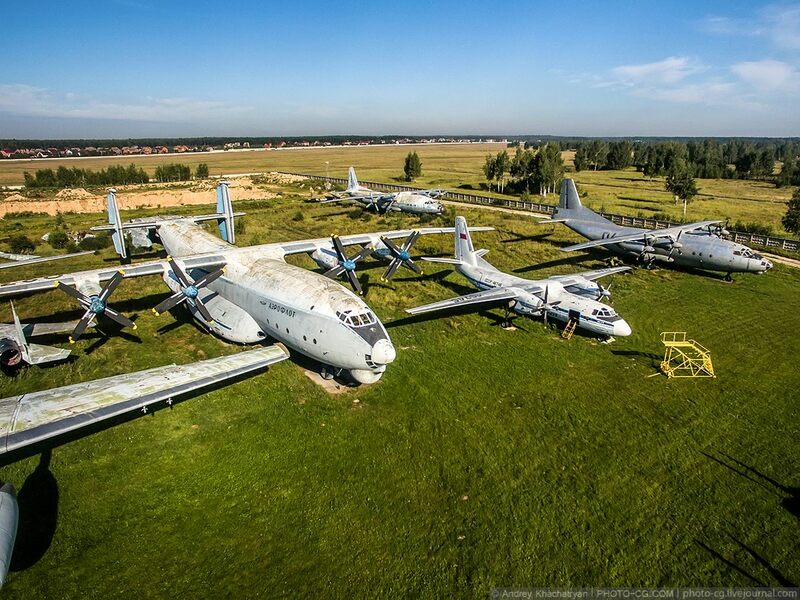 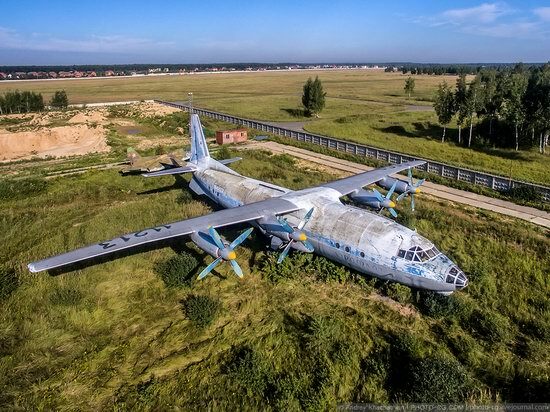 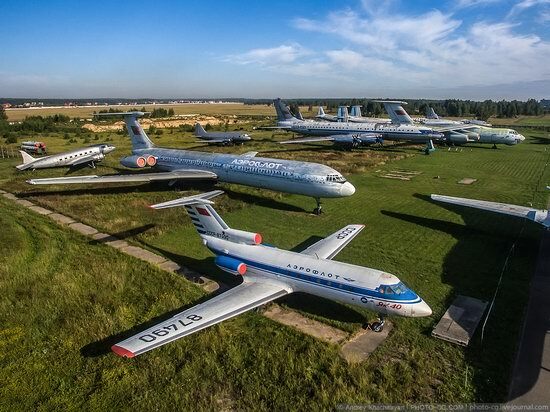 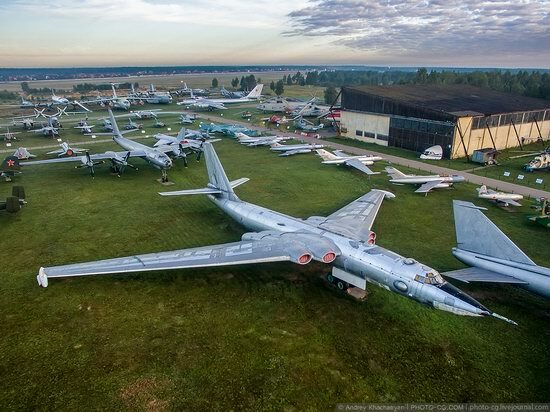 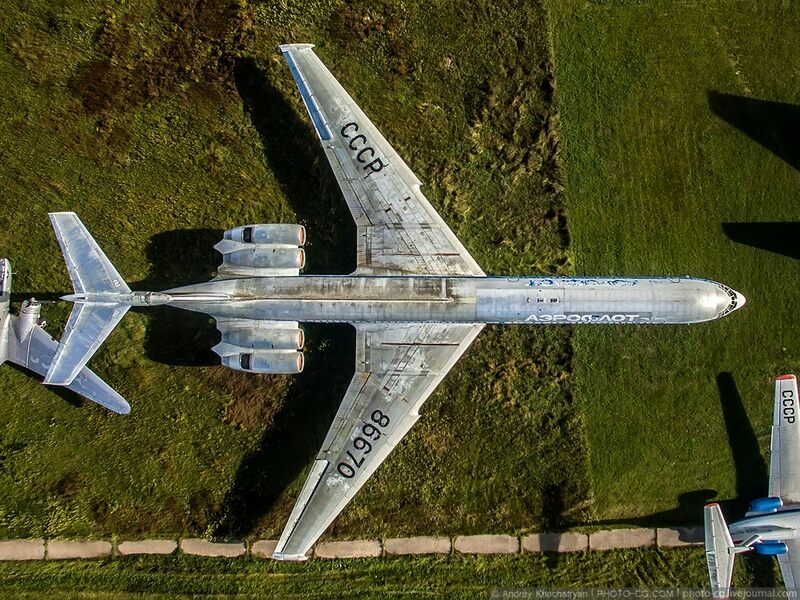 The Central Air Force Museum is a museum of the history of aviation technology located in the village of Monino in Shchyolkovsky district of the Moscow region, 23 km east of Moscow. 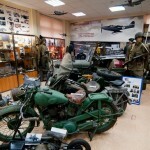 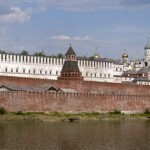 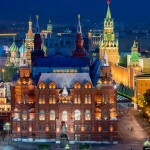 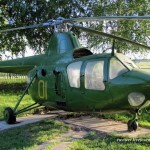 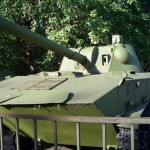 The museum, opened to visitors in 1960, has a rich exposition of helicopters and aircraft of civil and military purposes, as well as weapons, tools, uniforms, artwork. 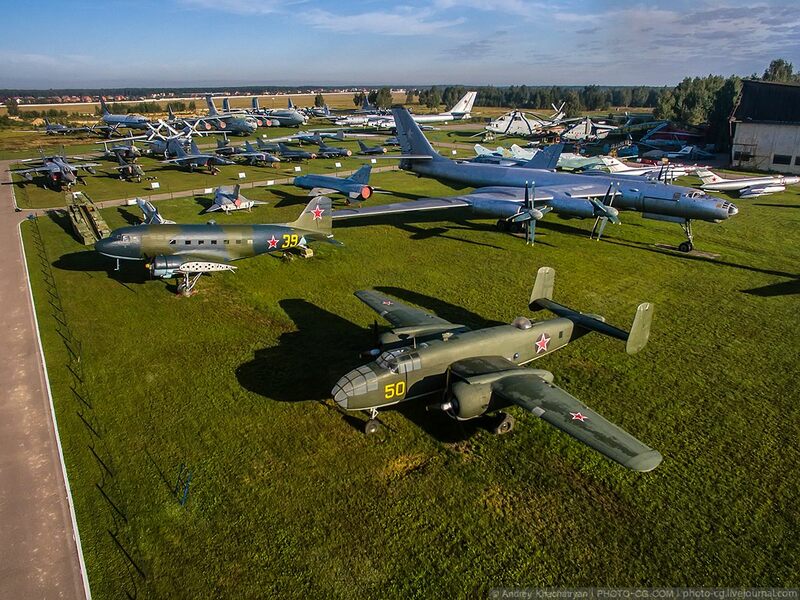 The exhibits are located in the open air, in two hangars and six exhibition halls. 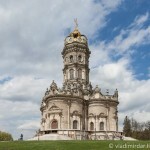 Photos by: Andrey Khachatryan. 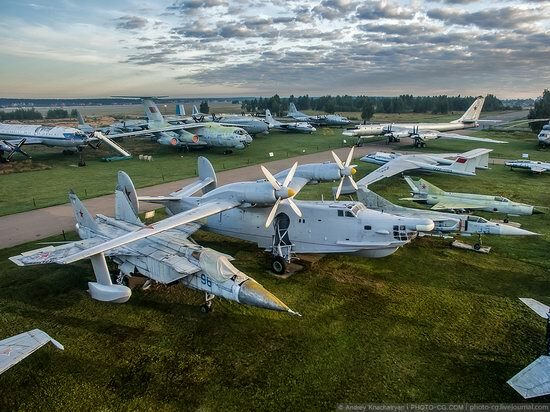 Be-12 – amphibious anti-submarine aircraft. 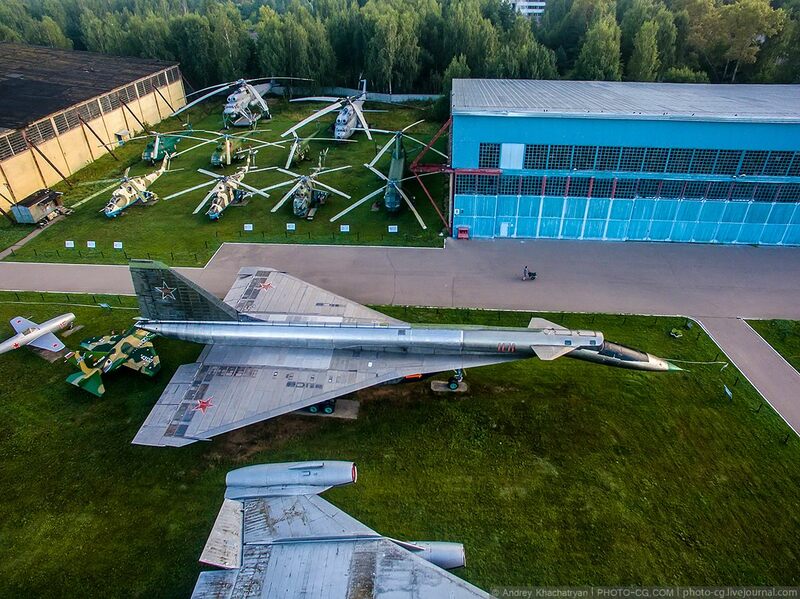 High-speed reconnaissance, anti-ship and strategic bomber Sukhoi T-4 “Sotka”. M-17 Stratosphere – high-altitude subsonic jet aircraft to intercept drifting aerostats. IL-62 – the first Soviet intercontinental jet passenger aircraft. 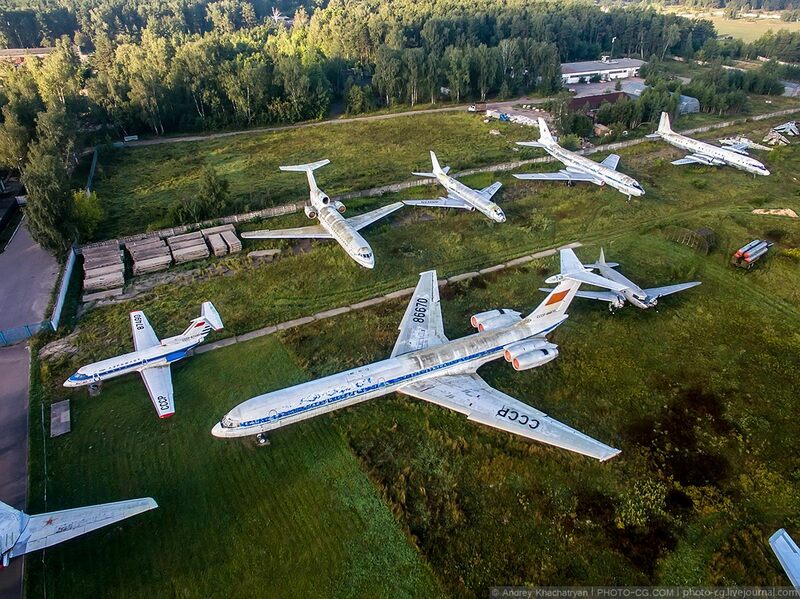 From left to right: Il-12, Tu-114, Il-76M and the family of airplanes of the Antonov Design Bureau. 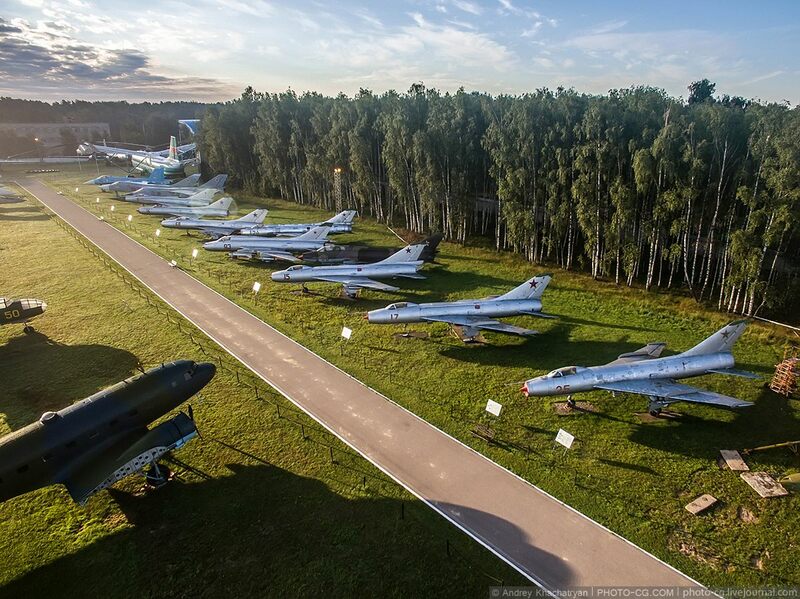 The family of Sukhoi fighters. 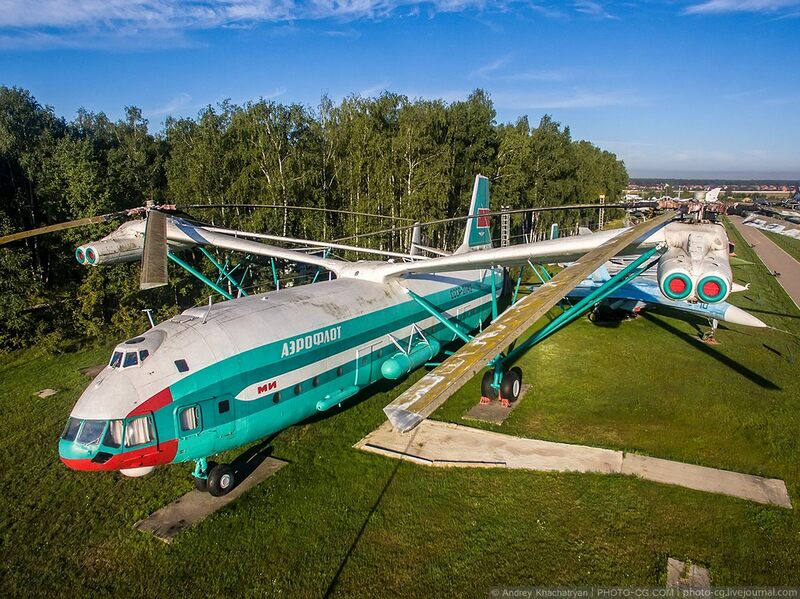 Mi-12 – the heaviest and most lifting helicopter ever built in the world. 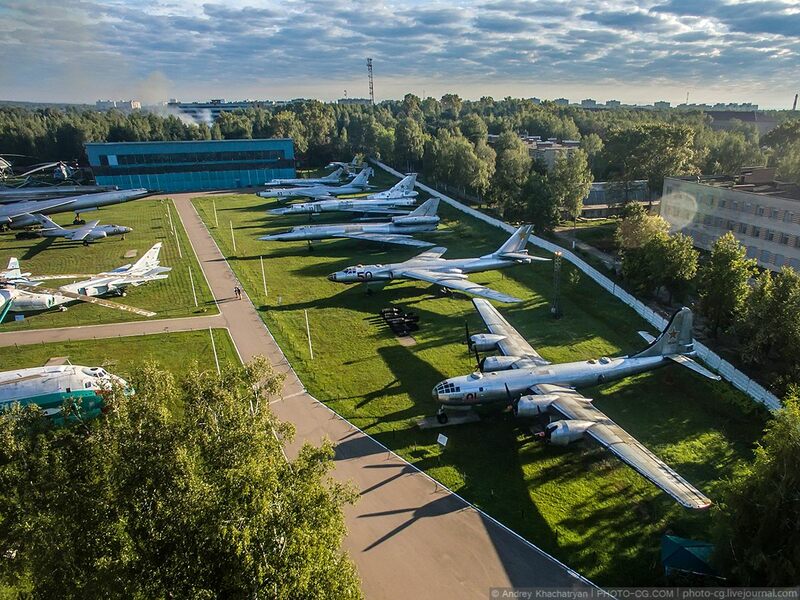 The family of Tupolev bombers, in the foreground – strategic bomber Tu-4. 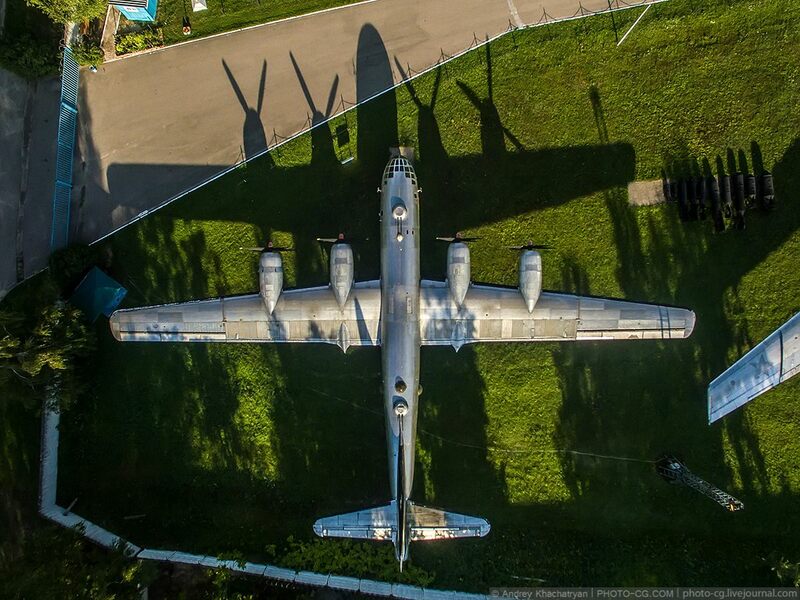 B-25 Mitchell and McDonnell Douglas DC-3. Yak-40 – passenger aircraft for local airlines. 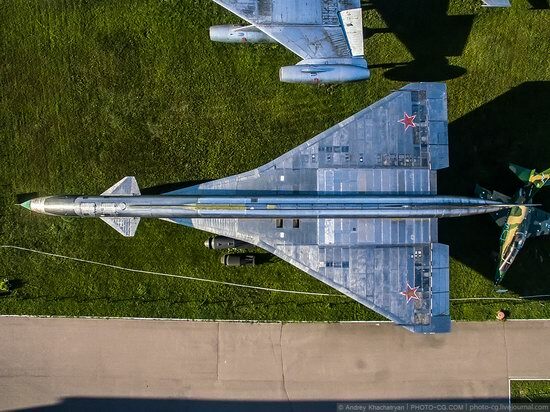 Tu-22M3 – long-range supersonic missile-bomber with variable geometry wings. The family of airplanes of the Antonov Design Bureau. An-10 – medium-range passenger aircraft. 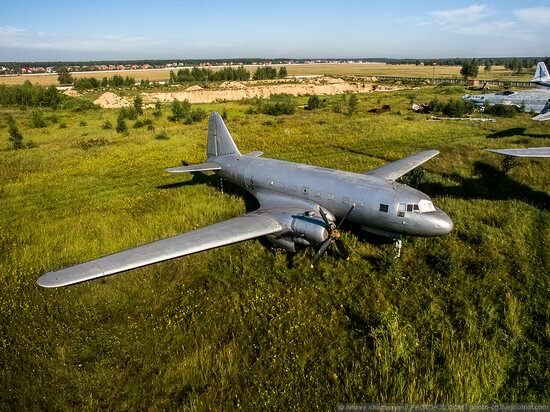 An-12 – military transport aircraft.